Our property management team is not able to put an exact time frame on how long it will take to find a tenant for your property. Some properties rent the first day that they hit the market, while others may take a little longer to even receive enquiries. 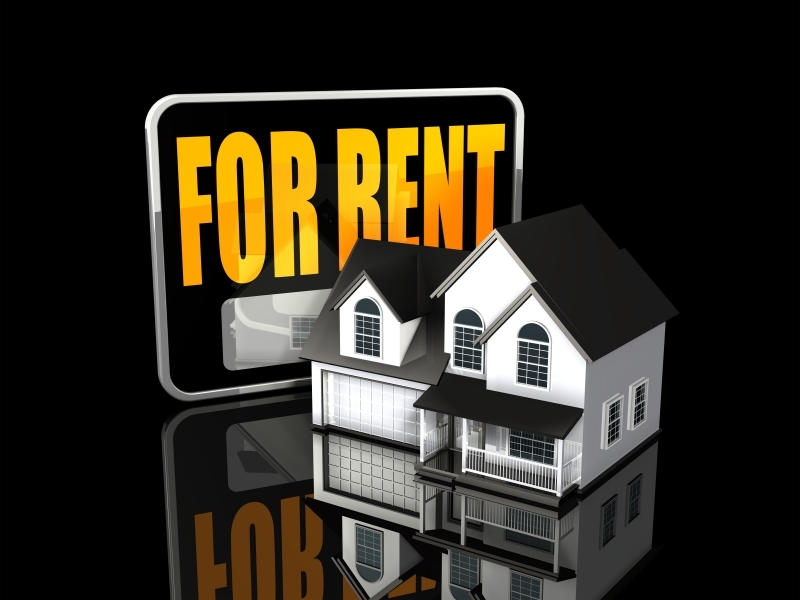 Our agency generally finds that if the rental property is priced accurately according to the current rental market, and well presented, we are able to source tenants within approximately 14 days. The Bowmans Real Estate property management team will ensure that you receive the best possible rental return, but at the same time alleviate any delay in the rental of your property.